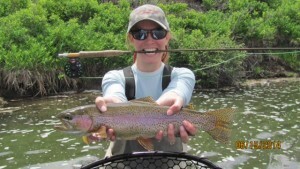 Healing Waters Lodge is “fish central” with quick and easy guided access to private streams and spring creeks; rivers such as the Beaverhead, Big Hole, Jefferson, Madison and Ruby. We would love to be a part of your fly fishing future. Call Mike Geary at 406-459-2030 today!